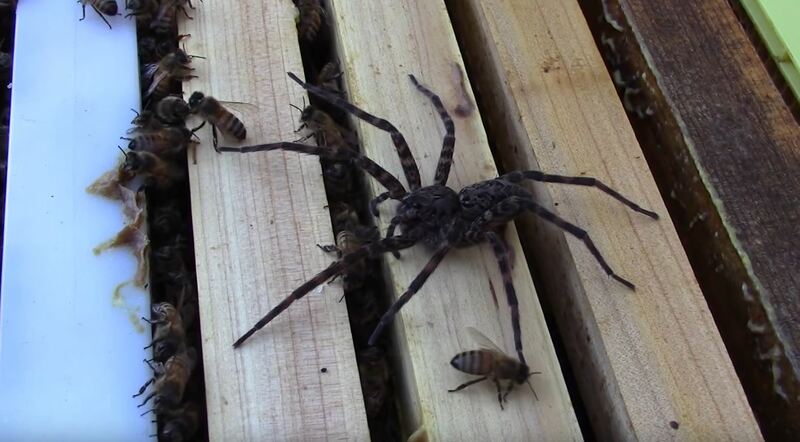 When I was growing up, any spider in my home was to be killed on sight. I never had a problem with the incredibly helpful little critters, but my mother did. 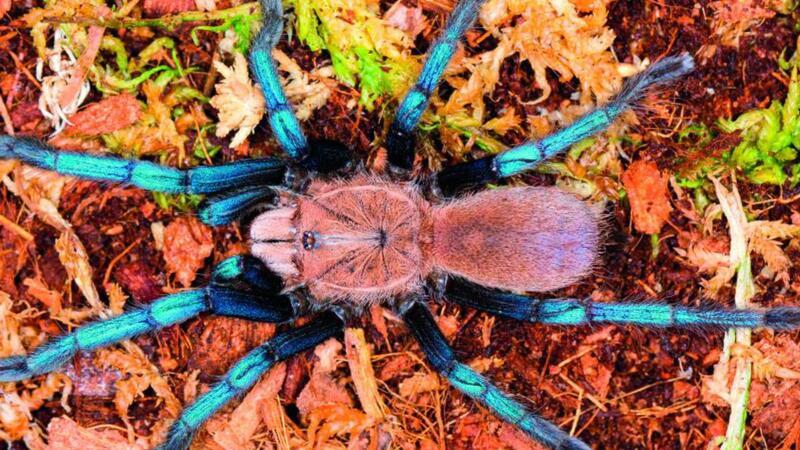 Her arachnophobia was so strong that even seeing a spider web would trouble her. 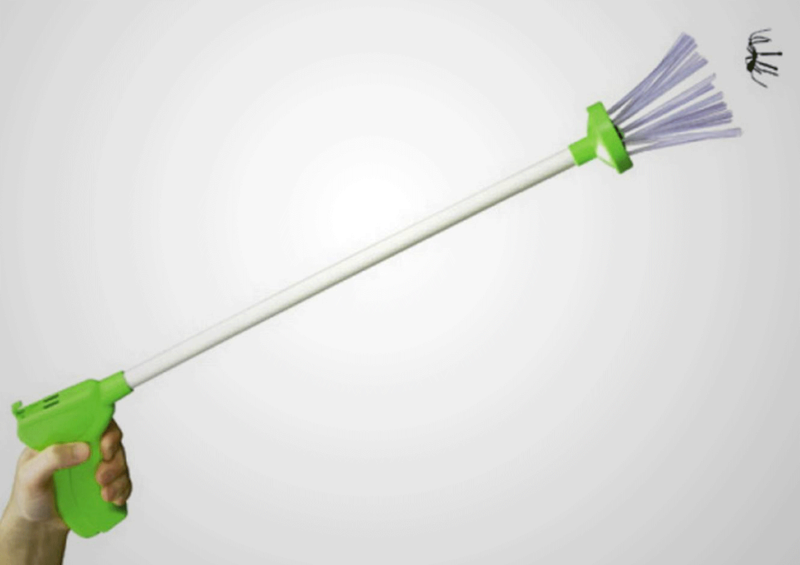 A spider hanging out in her vicinity would result in screams of panic and a murderous broom-aided killing spree. After leaving home, it took me years to get to the point where I didn't feel the need to kill a spider if I saw one in my home. That said, never in all of my spider-smooshing years did I even come close to burning the house down. A house caught on fire after a man tried to kill spiders and get rid of webs, according to a fire department. 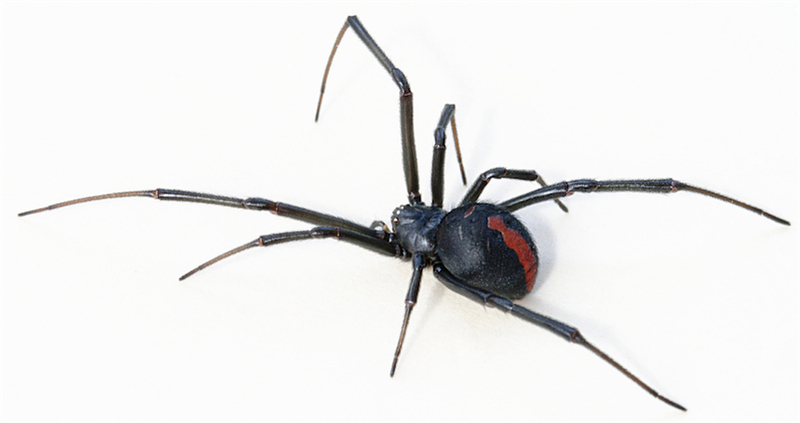 Fresno firefighters said the man was house sitting for his parents and used a blowtorch against black widows, KFSN-TV reported. 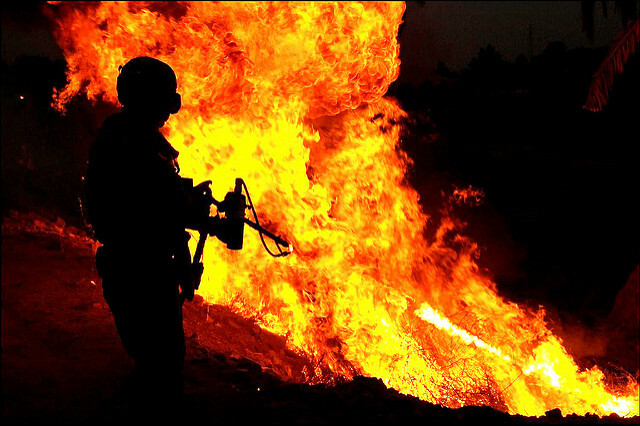 Fire department spokesman Capt. Robert Castillo said the man used the open flame outdoors, starting at a brick veneer section of the approximately 4,000-square-foot home. He eventually noticed smoke coming from the attic. Fire trucks inundated a street by the home Tuesday night. About 27 firefighters responded. It caused an estimated $10,000 in damage. 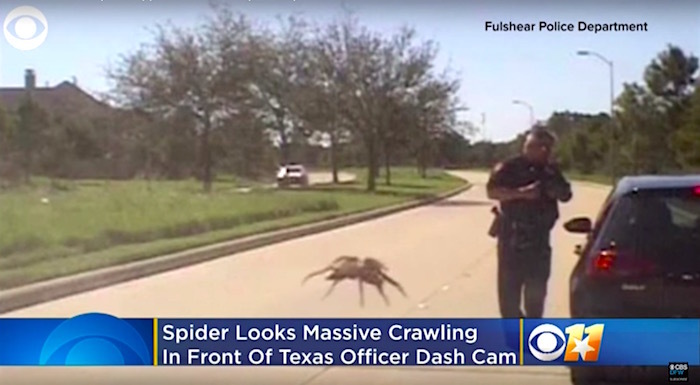 Why doesn't this cop see the gargantuan spider crawling towards him? This isn't suspicious, no, not at all. On Saturday, David Orr of Bloomington, Indiana posted a photo of his entry in a local pie contest on Twitter and immediately got a big reaction. Why? 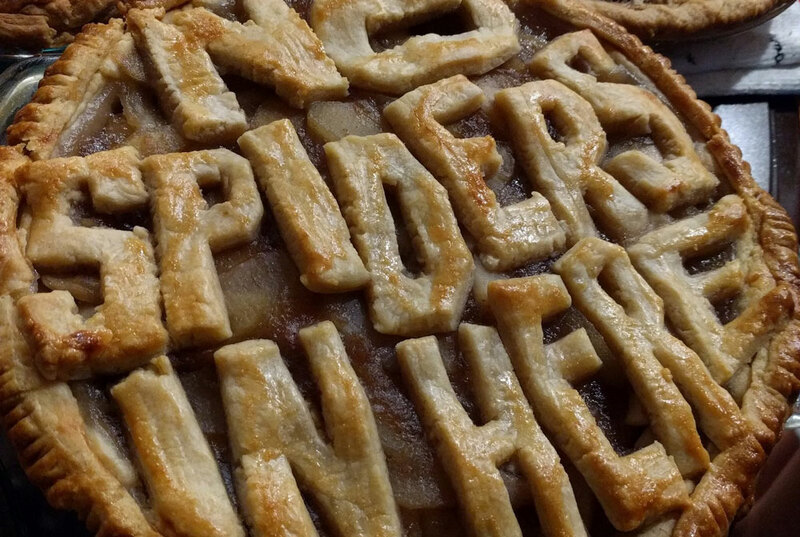 Because Orr used the words "No Spiders in Here" as his apple pie's crust. By Sunday evening, his totally spiderless pie was nearly gone. In elementary school, I knew a boy who would impress us by pulling the legs off a daddy longlegs and popping the body in his mouth. I think he would appreciate this Deep Look video about how daddy longlegs can drop up to three of its limbs when threatened by a predator and still survive. 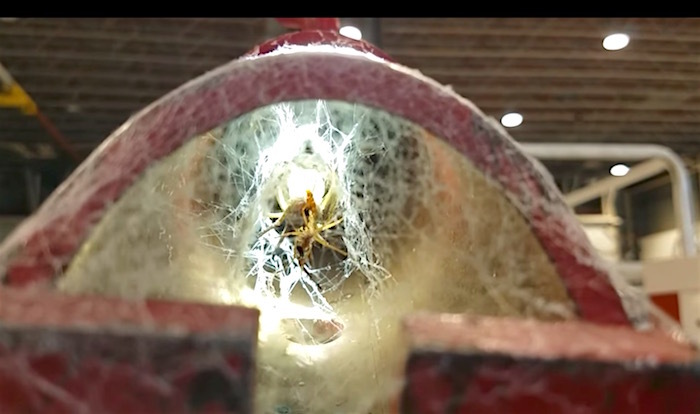 Some guys at work have been feeding a huge spider that has been living inside a piece of web-covered equipment for a year. We found this little fellow in the garage preparing dinner. 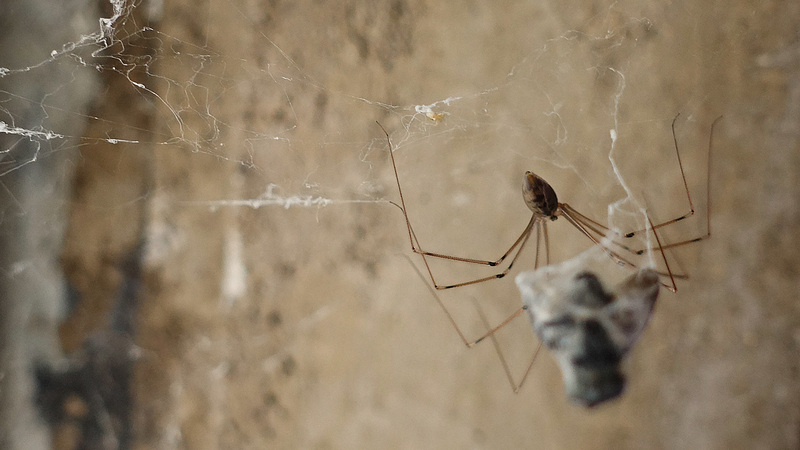 Despite a sultry summer, we've been free of flies and I figure it's all thanks to Team Cellar Spider. 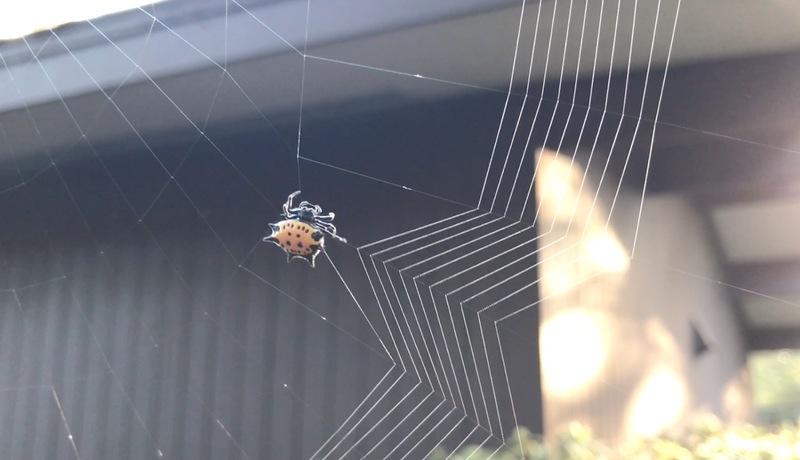 "Spider in a Bitter 18-day Fight Against Time." This headline reads like Upworthy clickbait, but it's from a 1932 newspaper article about a tiny arachnid in Ohio that became famous for repeatedly attempting to weave a web between the minute hand and the hour hand inside a clock. The web tore every time the hands separated, but the spider would try again. 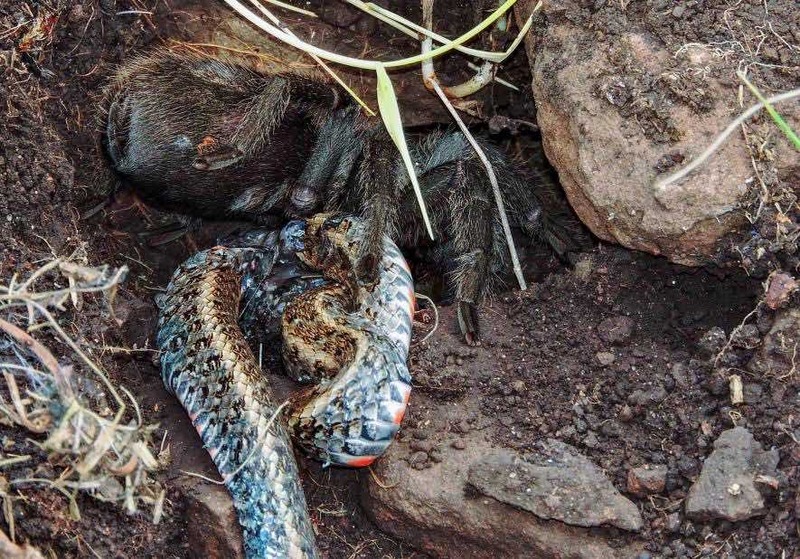 After a little girl named Louise Thompson noticed the Sisyphean spider and told her family about it, word spread around the neighborhood and eventually reached the media. By this time the insect had grown to the size of an ordinary house spider, and the hands of the clock were covered with fine threads. 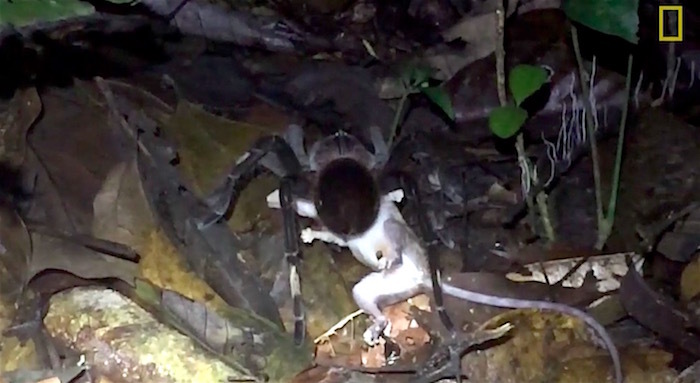 The clock and its eight-legged prisoner were taken to the University of Akron where a biologist attempted to unravel the mystery of how the spider was surviving without a food source. Not everyone was taken with the spider in the clock. Some were appalled by the entire spectacle. In particular, the members of the Akron Humane Society deplored what they perceived to be a case of arachnid imprisonment (albeit self-imprisonment). On December 10, an agent of the Society, G.W. 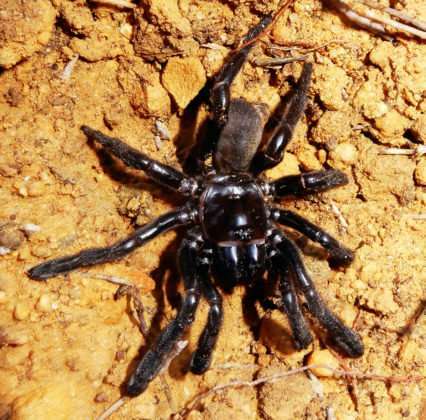 Dilley, issued an announcement to the press, declaring that he would permit Kraatz one week to study the spider, then he would demand its release.